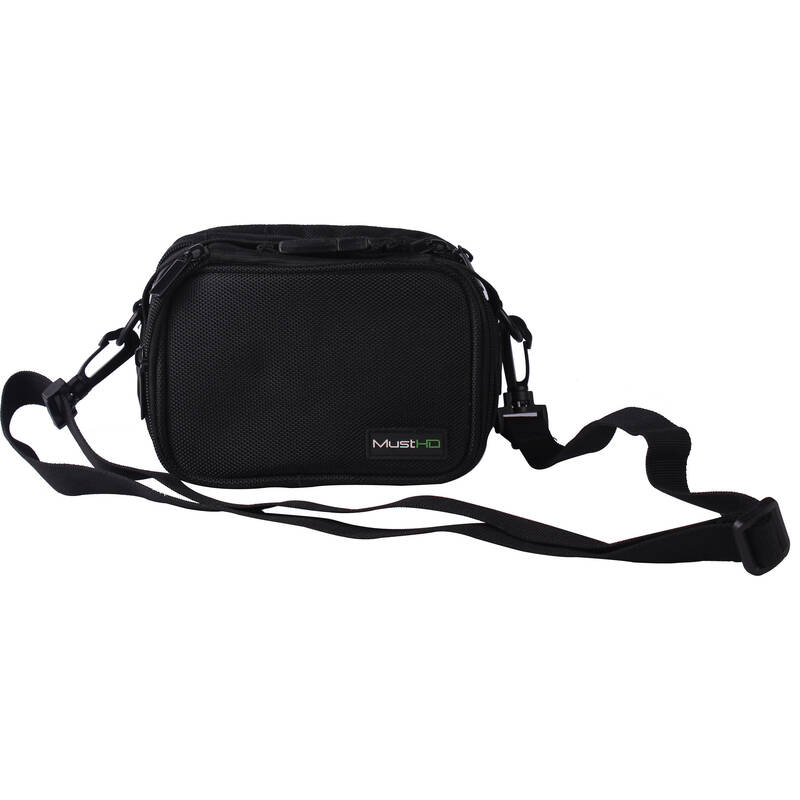 The MF01 Carrying Case from MustHD is a lightweight soft sided case designed for the M501H on-camera field monitor (sold separately). The MF01 comes with a comfortable shoulder strap for carrying and provides storage space for cables and necessary accessories. When your monitor is mounted on a camera, the back of the case forms a protective cover around batteries and cables. The rear panel unzips to provide access to the back of your monitor, without removing it from the protective case. Box Dimensions (LxWxH) 7.5 x 6.2 x 3.8"